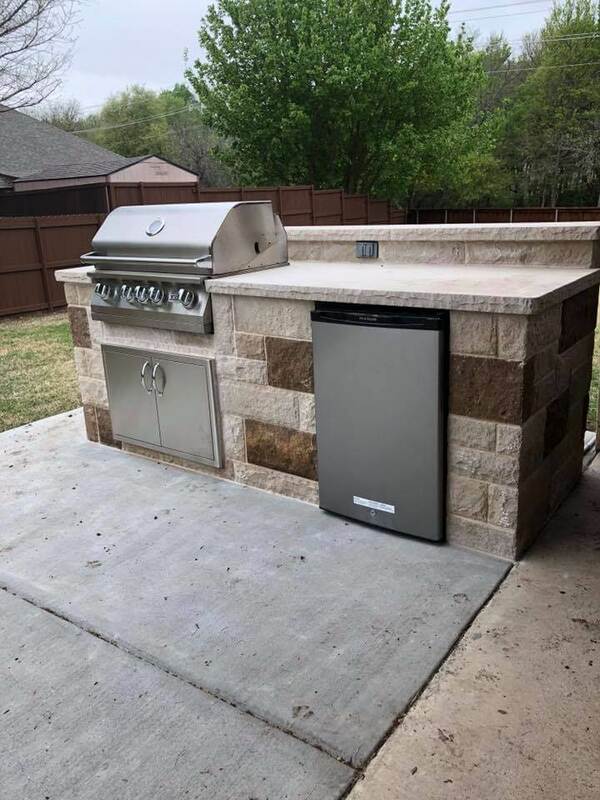 If you want to bring your outdoor space to the next level, and you live in the North Texas area, an outdoor kitchen or outdoor fireplace from Nortex Fence & Patio is the perfect solution! 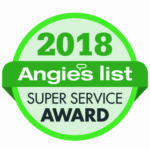 We’re committed to creating the most extraordinary outdoor living spaces on the North Texas market and the exceptional comfort and functional ease offered by our outdoor kitchens and fireplaces shows we’ve achieved our goal. Make the most of your outdoor living space by installing an outdoor fireplace or kitchen with Nortex Fence & Patio! 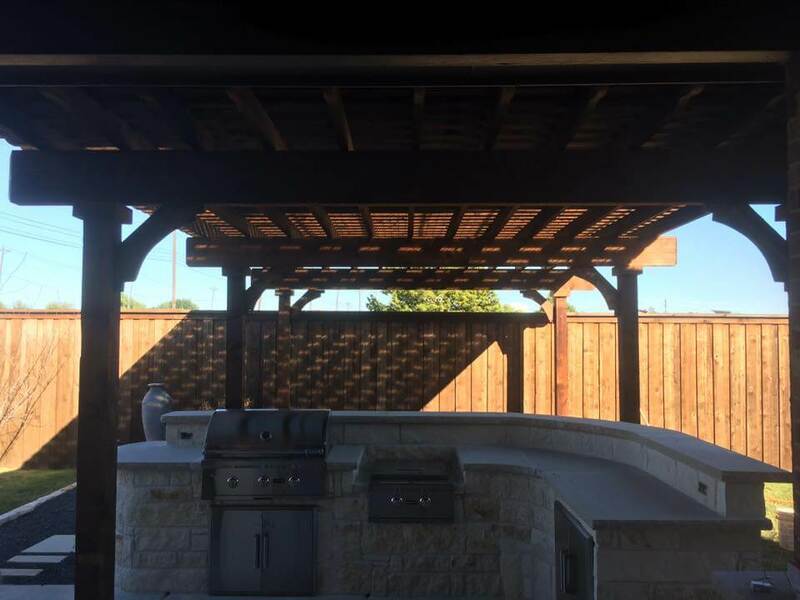 Nortex Fence & Patio provides you with outdoor kitchens and fireplaces of the highest quality. We use top-of-the-line materials and expert workmanship. 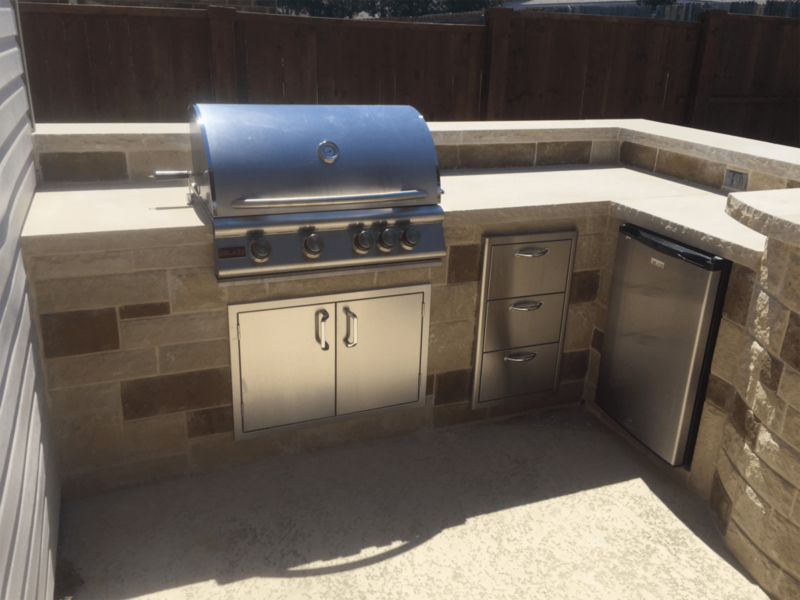 The outdoor kitchens we build are designed and constructed by our local-based team who know how to create a fully-functional space that looks beautiful and blends with your home’s exterior design. Our outdoor fireplaces are distinguished, trendy works of craftsmanship that attract people with warmth and style. 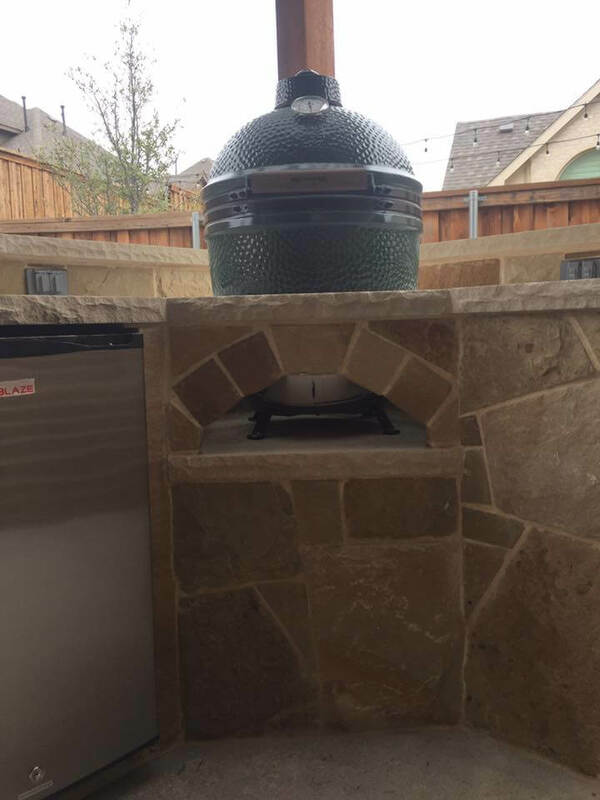 If you’d like an outdoor fireplace or kitchen, choose Nortex Fence & Patio for the job. 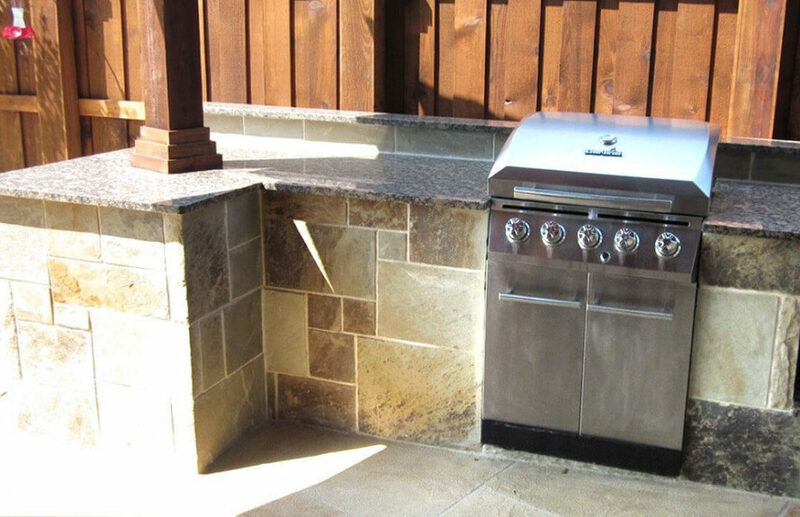 We’ve been in the business of building outdoor kitchens and fireplaces for more than twenty years. We proudly hire local from the community - and require a minimum of 3 years experience for staff who work directly on projects - instead of using outside subcontractors. Our determination to hire local and avoid unknown variables found with outsourced contracting means we can ensure the highest quality workmanship for our clients. 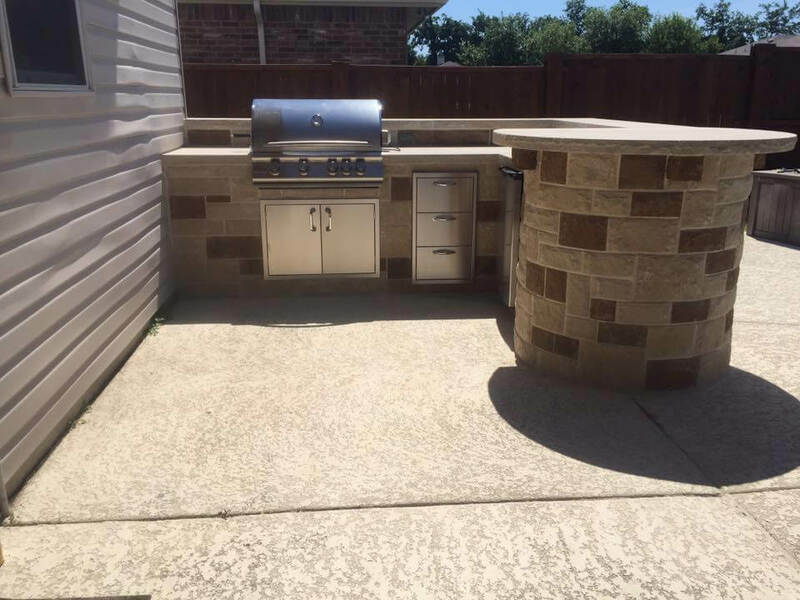 Create an exceptionally functional, warm, and welcoming outdoor space with Nortex Fence & Patio as we create the perfect outdoor kitchen and fireplace for your Texas home. 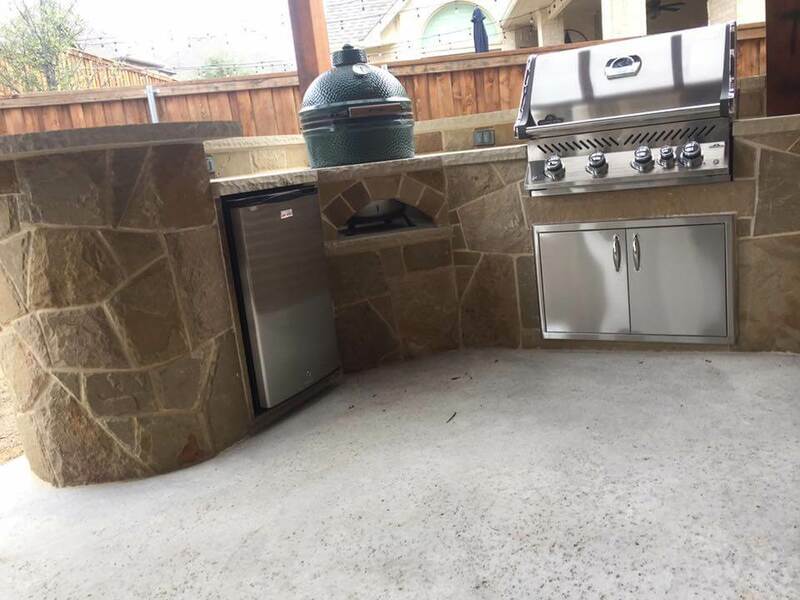 Contact us today for a free estimate on your new outdoor kitchen and fireplace.